Dany was a miracle in so many ways. 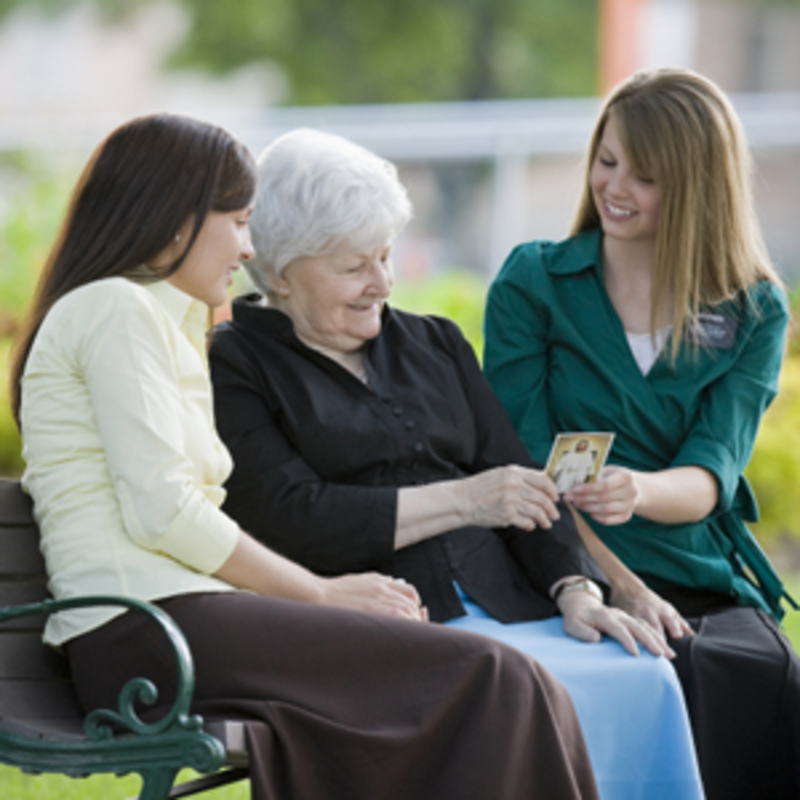 He first met the sisters on the street, and they gave him a pass-along card. I arrived in the area a few weeks later. In that area we volunteered at the food bank every Friday. 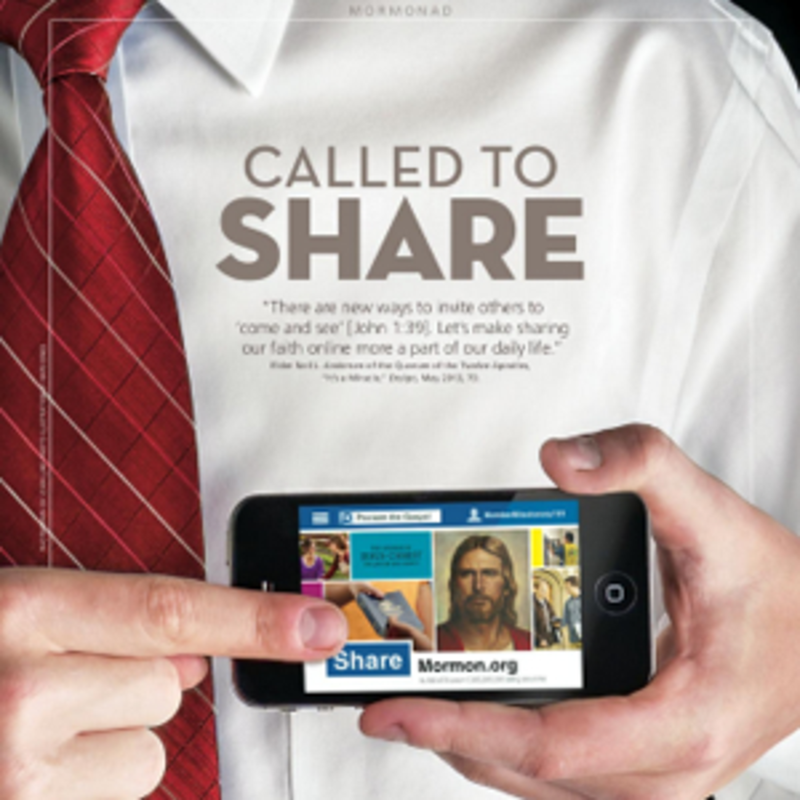 The first time I went, Dany was there, also volunteering (Mosiah 2:17). 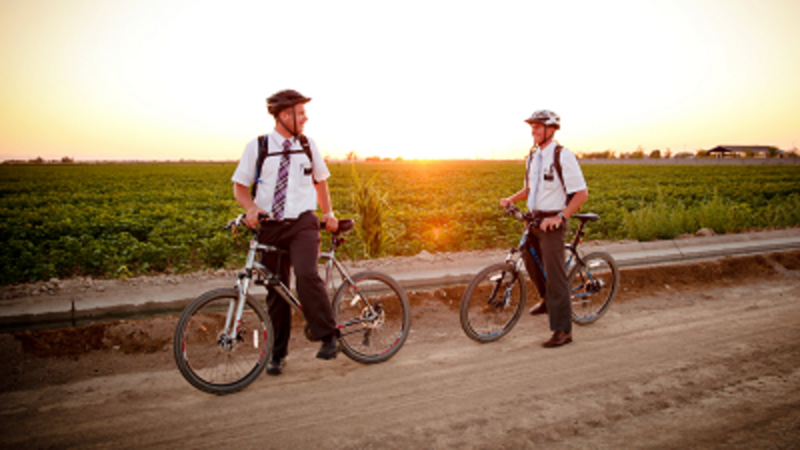 He came up to us and said, “I’ve seen you missionaries before. I know it’s not a coincidence that I ran into you again!” We asked if he was available to sit down sometime and learn more. He said that he was too busy, but he would call us. Then over the course of the next few weeks, we kept meeting Dany at the food bank. We became pretty good friends with him. One day my companion felt like she should ask him again if we could share our message with him. He said, “Yes. I was actually thinking about that this morning. I would really like that.” We started teaching Dany. 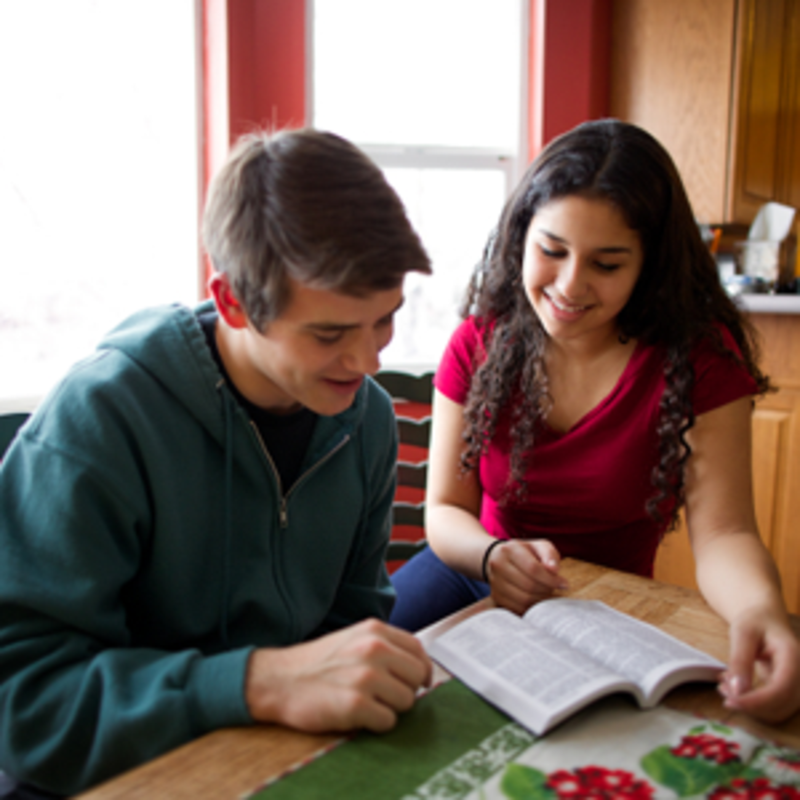 On our first lesson, we committed him to start reading the Book of Mormon and encouraged him to write down any questions that he had. He committed to be baptized, and we set a date with him. From that point on, he learned eagerly and came to Church multiple times (even when it was in Val D’or, more than an hour away). 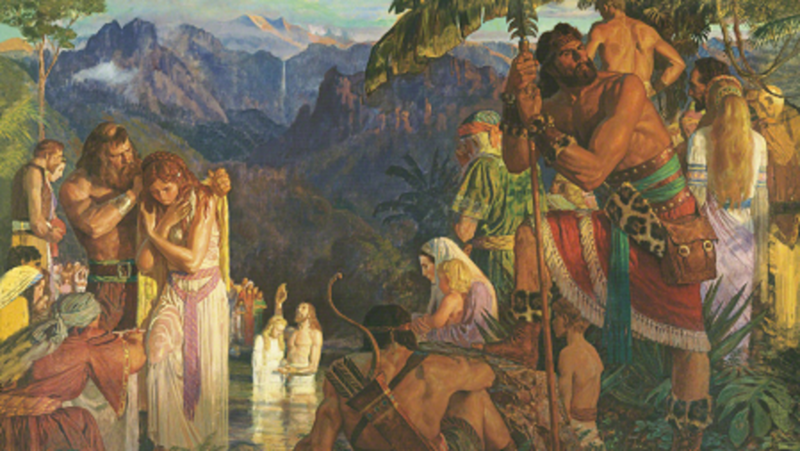 Eventually, after the trial of his faith, he was baptized. And, situations being what they were in our tiny branch, he was baptized in a hot tub. Still, it was an incredibly spiritual experience to see this man learn and grow and sacrifice a lot. He became that new person he wanted to be because of his faith in Jesus Christ. And to think: it all started just because of one little pass-along card. It is a testimony builder to me that everything we do with the Spirit of the Lord makes a difference. 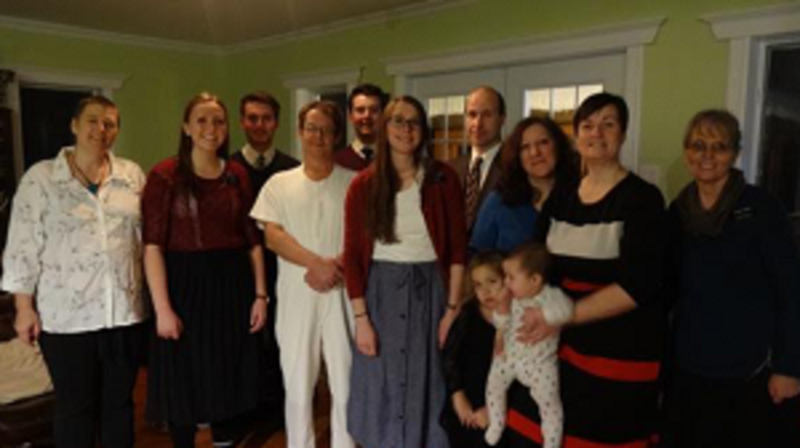 How my mission call was changed to compete my mission in Canada.